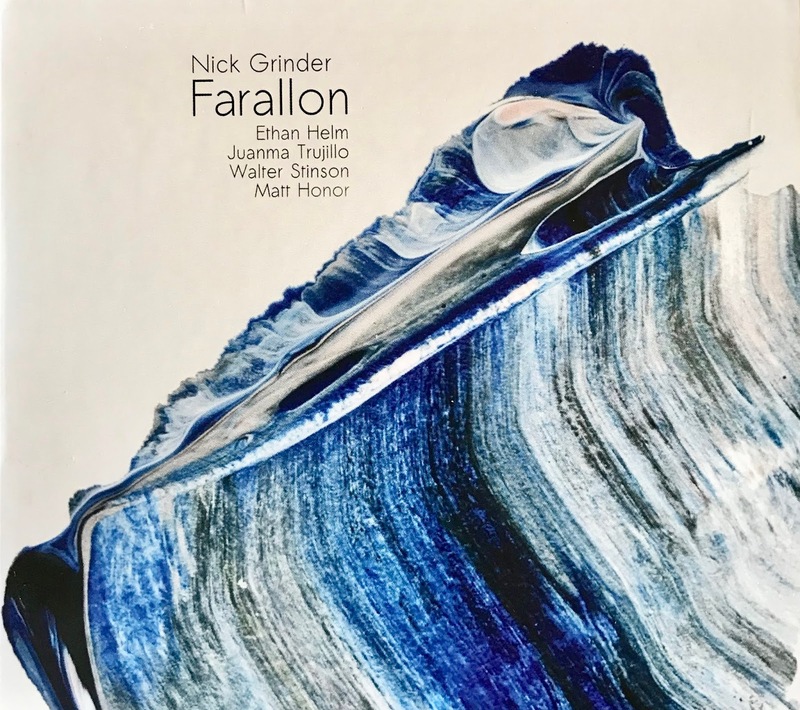 Music Man Blog: CD Review: Nick Grinder "Farallon"
Trombonist, Composer and Arranger Nick Grinder is one of the brightest new musicians on the Jazz scene today. His tone and technique bring the Trombone back to the forefront of important voices in Jazz today. Slide Hampton had this to say about Nick, "An import future voice in Jazz Trombone". Alan Ferber said, Nick has "The best blend of Saxophone-like technique with the expressive nuances of the Trombone". Nick studied at Cal State Northridge in Los Angeles with Bob McChesney and pursued his master's degree at NYU. 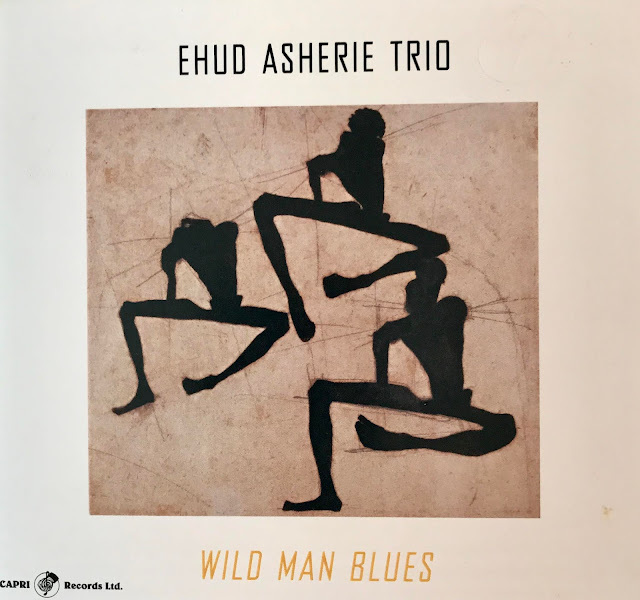 His bi-coastal studies exposed him to many different approaches to Jazz that show up in his playing and composing. Nick wrote 8 of the 9 songs on "Farallon" that was released last month. The name of the CD was inspired by the Farallon Islands that lie just 30 miles west of the Golden Gate Bridge that provide a secure home to a rich variety of seabirds and marine mammals. Nick has a deep attachment to the islands. "When you grow up in a place, you have these markers that end up having a special meaning and feeling that sneaks in and helps to define who we are". Nick has written 8 wonderful fresh, new compositions for this CD and one from a Thelonious Monk classic, "Reflections" that evoke the sentiments he derives from his own favorite music. The approach Nick takes to composing is certainly modern but stays closely to warm melodies and welcoming emotions. He has brought some talented musicians who are also friends, Juanma Trujillo on Guitar, Ethan Helm on Saxophone, Walter Stinson on Bass and Matt Honor on Drums. I am looking forward to many years of wonderful new music from this Trombone superstar! I have attached two "YouTube" videos highlighting songs from this CD. The first is a Nick Grinder composition entitled "New and Happy" and the second is the classic Thelonious Monk composition "Reflections". I am sure you will enjoy both!